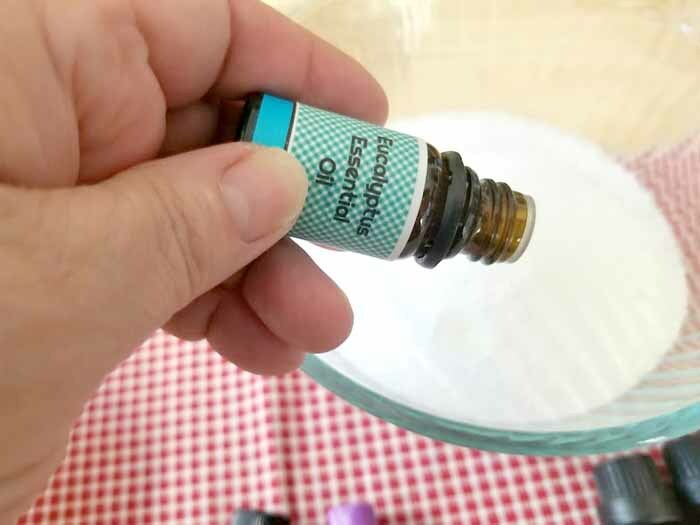 Did you know that you can use essential oils for sore muscles? 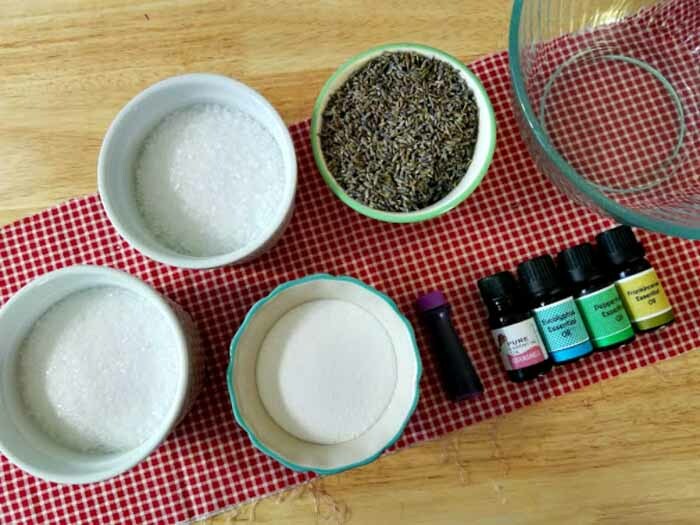 I thought I would give you a bath salt recipe today that will help alleviate those aches and pains associated with sore muscles. If you have been working in the garden a little too much, this is definitely the recipe for you. 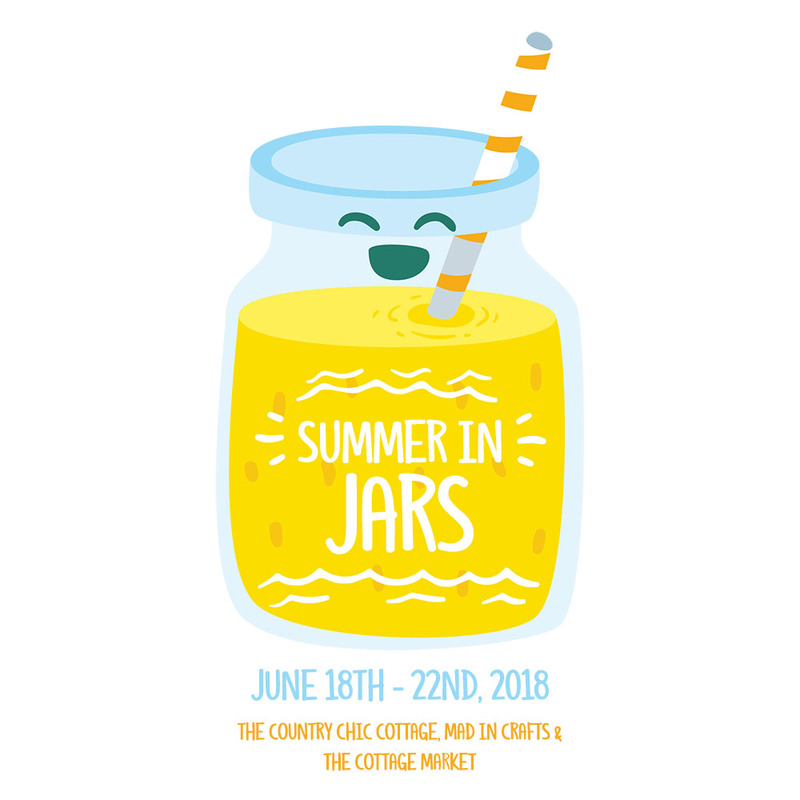 Be sure to scroll to the bottom of this post as well for more mason jar ideas perfect for summer! 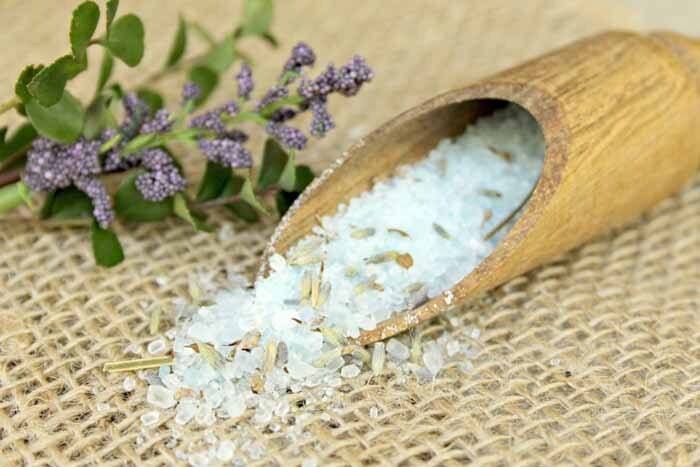 Add Epsom salts to a medium sized bowl. Then add in citric acid. Add in all essential oils. Add food coloring (you can skip this step if you would like). 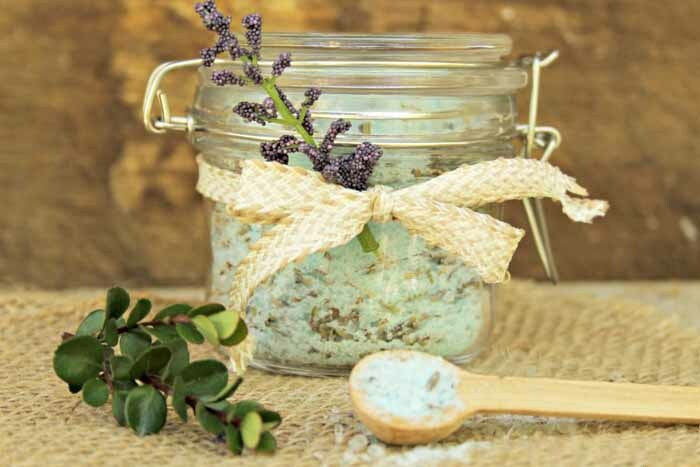 Then store in an air tight container until ready to use (a mason jar is perfect for this). 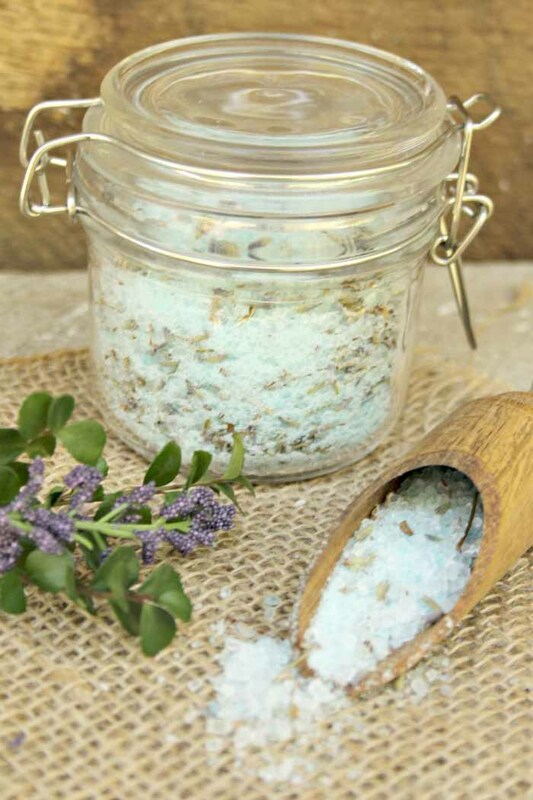 You can use this in the tub for sore muscles or in a large container to soak your feet. 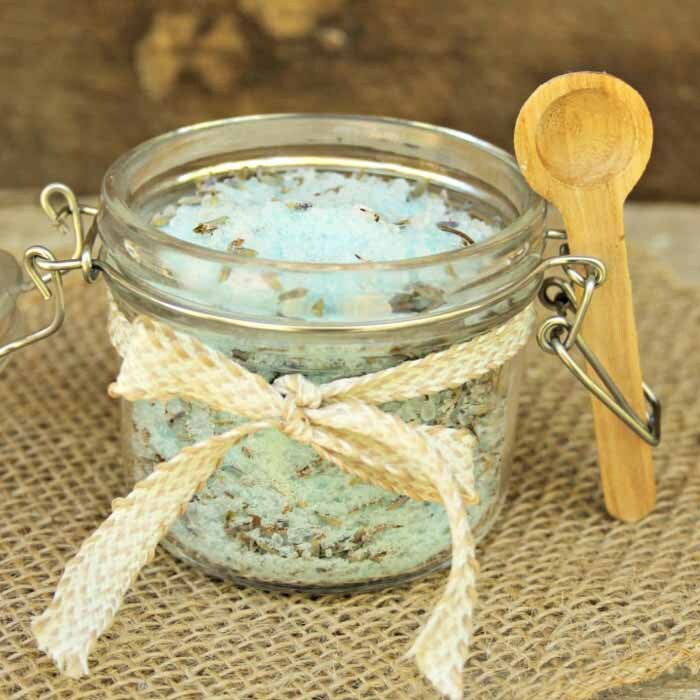 Keep a bit of these bath salts on hand at all times for when those aches and pains hit. I personally think they would make a great gift as well. Just tie on a ribbon and a faux lavender sprig for the perfect little gift idea. 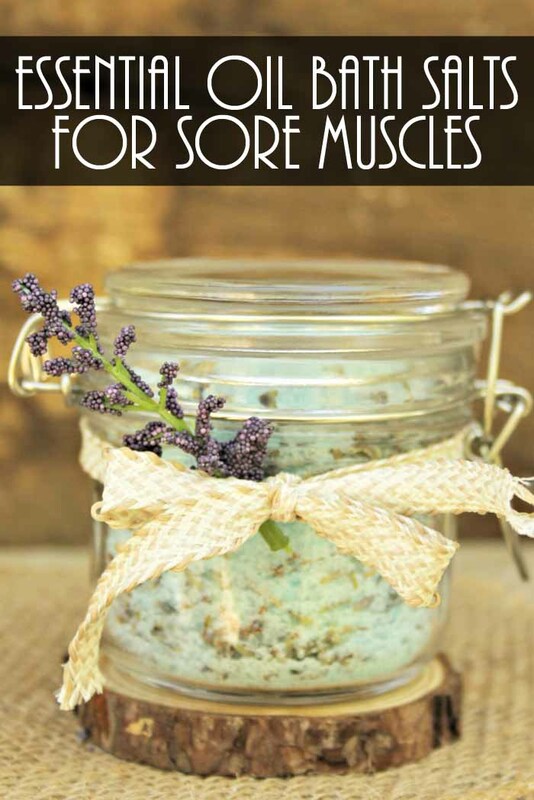 Try using essential oils for sore muscles the next time your aches and pains hit. I think you will find that this natural pain reliever works wonders! 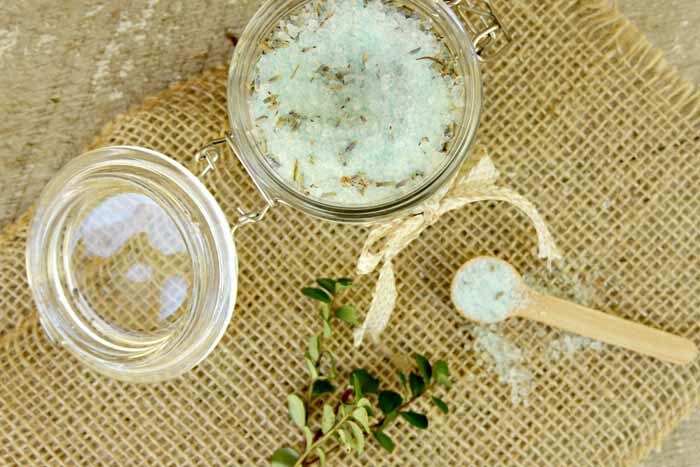 Grab some supplies and mix up some of these bath salts today. Want more mason jar ideas? Be sure to visit our posts from day 1, day 2, and day 3. You will also want to visit today’s links below! This would make an amazing gift!